You have the opportunity to visit Lviv! What could be brighter and more cozy than weekend in an ancient city? 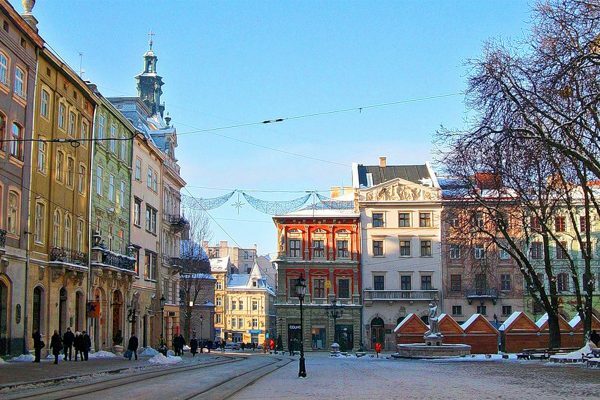 This year Lviv became one of the 100 most attractive tourist destinations in the world! Having stayed with us, you will help to develop youth, social, charitable and cultural projects of YMCA Lviv. Y-Residence is located in the center of Lviv, on a cozy street within 7 minutes walking distance from the Town Hall. Address: st. Pekarska 29, apartment 13 (3rd floor). Here you feel at home. One can accommodate in one bedroom (2 persons), the entire second level (4 persons), or have a full residence (6 persons). 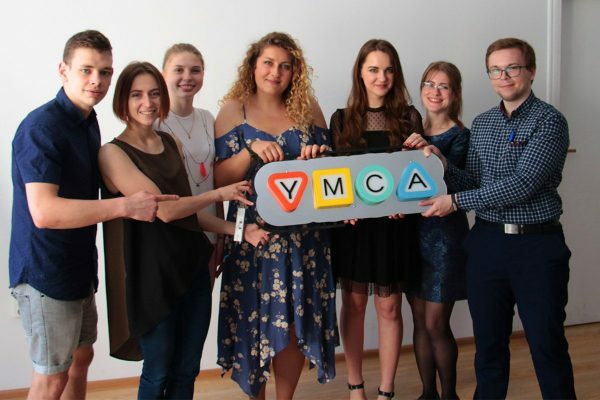 Y-Residence focuses on young people living an active life and loving to travel! We aim to show Lviv to open creative people from all over the world and introduce them to our youth. We would have if you meet our young volunteers and tell them about yourself, your city, your country or your journeys.
! Y-Residence does not have an elevator to the 3rd floor. Unfortunately, for this reason we can not present our residence as inclusive.